We look forward to seeing everyone soon. Please call for tee times. 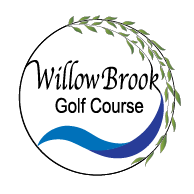 Welcome to Willow Brook Golf Course, a beautiful nine hole golf course open to the public with a full bar and food also available. Start times 8am -dusk daily. 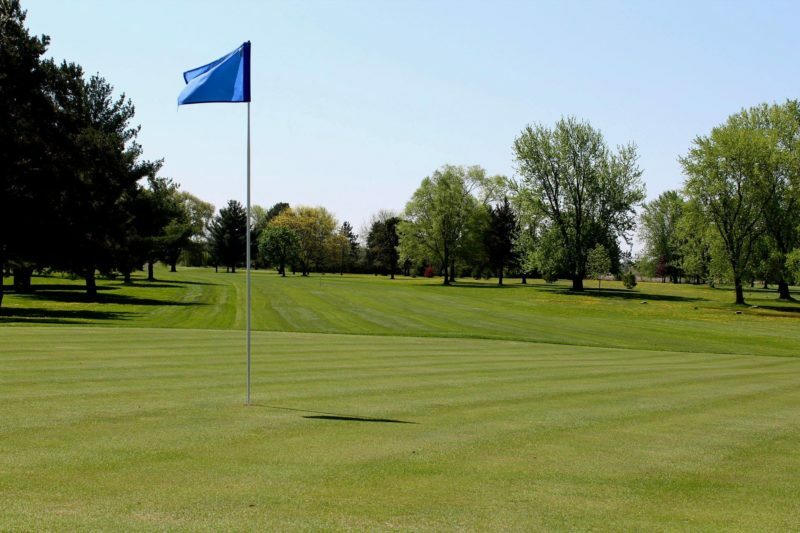 Stay updated with the latest news about the golf course, our menu and upcoming events!